Tired of biased, all-praise-and-no-complaints restaurant reviews that read more like paid advertisements, Jason launched his own review blog The Real Deal in 2012 to offer no holds barred opinions on the city's eateries. 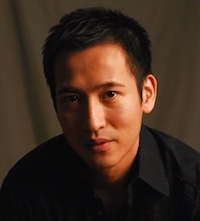 Between 2012 and 2014, his restaurant reviews appeared in the online edition of The South China Morning Post. 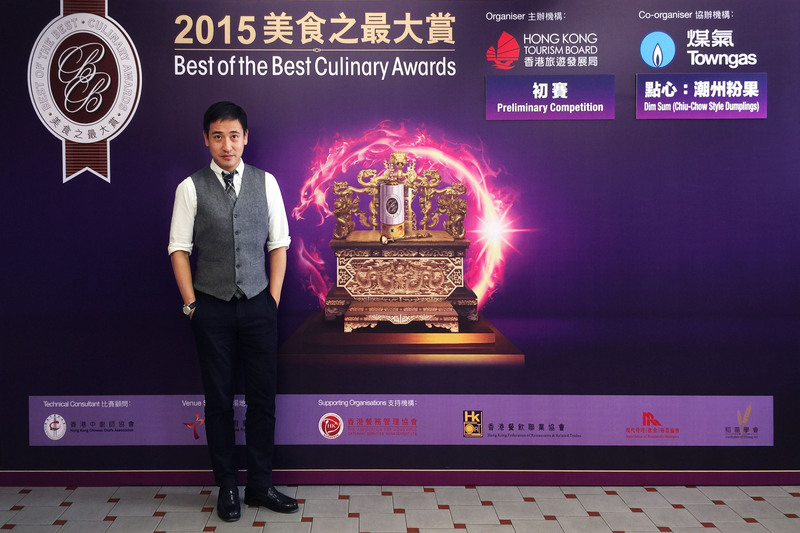 In 2014 and 2015, Jason was a panel judge for the Best of the Best Culinary Awards sponsored by the Hong Kong Tourism Board.